 Now the die-cast of the No. 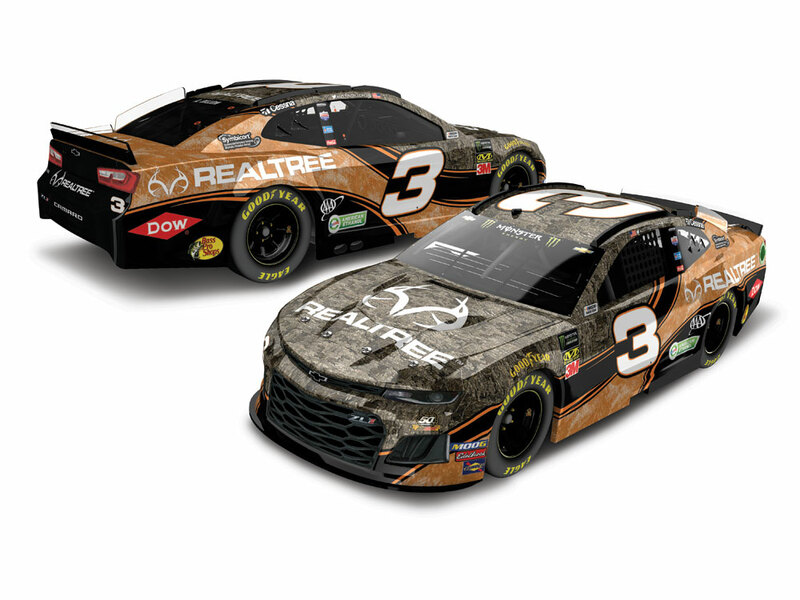 3 Realtree® Chevrolet Camaro ZL1 is available to order from Lionel Racing. This die-cast will be produced as part of a limited edition, so don’t wait. Order today!